This week saw a whole host of Tom Baker and Fourth Doctor this week, as we celebrate his 85th birthday today. 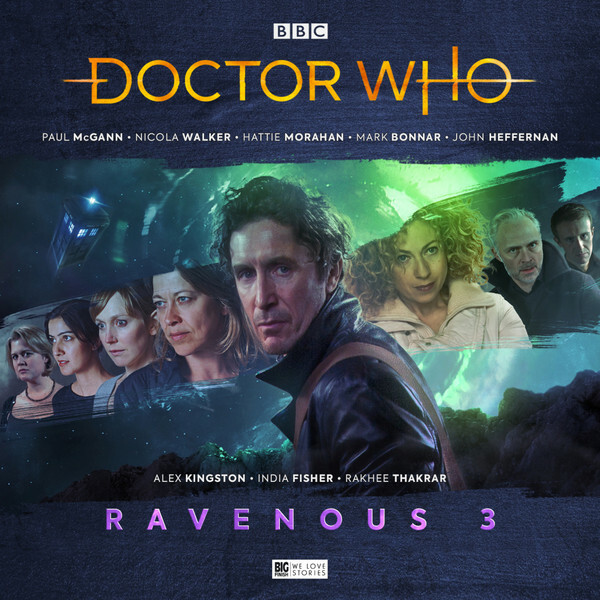 Plus, more Missy details, the beginning of the Main Range with the Fifth Doctor and more details on Ravenous 3. Don't miss out on the news in the Big Finish roundup. Happy Birthday Tom Baker! The great man is 85 today, and we wish him all the best. The Fourth Doctor Adventures – Series 8: The Syndicate Master Plan Volume 1 is out now. Plus, to celebrate these new adventures, plus Tom Baker’s 85th birthday, we have some special offers on many other releases starring the bohemian Time Lord. To take advantage of all these Fourth Doctor special offers, head to page https://www.bigfinish.com/offers/v/fourth19 and enter access code WPCKELSO. These offers expire at 23:59 (UK time) on 24/01/2019, so don’t miss out! The first five of the Fourth Doctor Adventures series are available now at the special offer price of just £4.99 on CD or £2.99 each. And series 6 is available at the special offer price of £8.99 on CD or £7.99 on download each. We’re kicking off the new year with a bang as the first 2019 release of the Doctor Who Main Range is out now. The Fifth Doctor, Tegan and Turlough are joined by Kamelion, voiced by legendary impressionist Jon Culshaw, in Devil in the Mist. Written by Cavan Scott, Devil in the Mist stars Peter Davison, Janet Fielding, Mark Strickson and Jon Culshaw. More details have been released about the most demented nanny in the universe! Missy – a very individual regeneration of the Master – is back in her own series of audio adventures next month. Throughout her time on Doctor Who, Missy (played by Michelle Gomez) was a delightful devil, at one point sentenced to death for her terrible crimes against the universe. And now we’ll be able to hear more of what she really is capable of. Ravenous 3 will be released in April 2019. The Avengers are back in the third volume of The Comic Strip Adaptations – out next month. 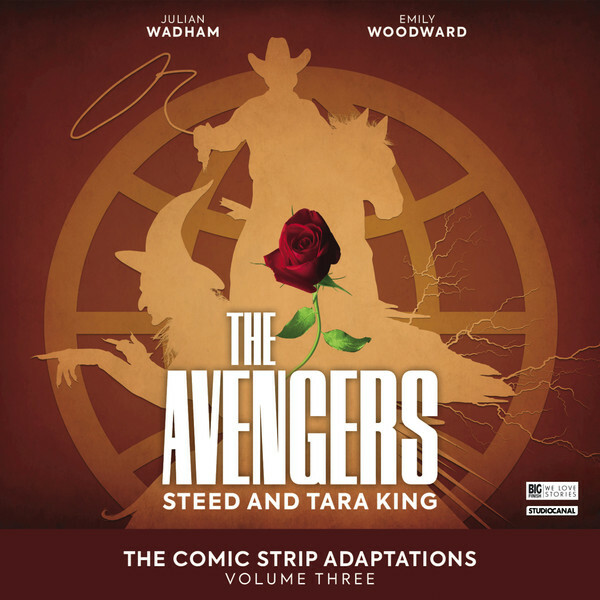 Based on the adventures of Steed (Julian Wadham) and Tara King (Emily Woodward) in the TV Comic Strips – here are more details on these latest Avengers adventures.